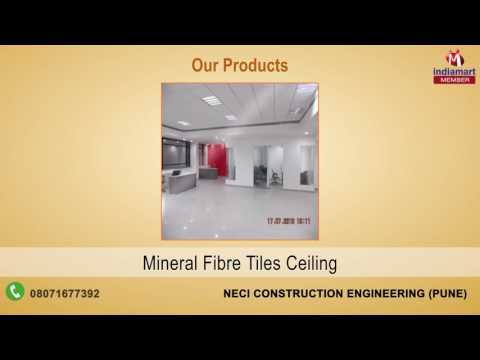 Incorporated in the year 2012, at Pune (Maharashtra, India), we %u201CNECI Construction Engineering%u201D are engaged in trading and supplying the utmost quality range of Ceiling & Pre Engineered Building. The entire range we offer False Ceiling, Metal Ceiling and Roofing Sheet. These products are precisely manufactured using the best quality raw material and advanced technology at our vendors%u2019 end. In addition to this, the entire range of products is designed with high accuracy to meet the set international quality norms.